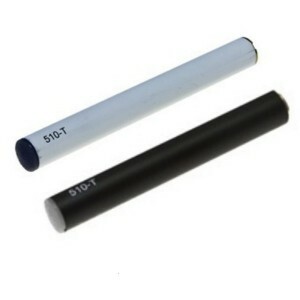 Accessories help to enhance your e-cigarette experience. 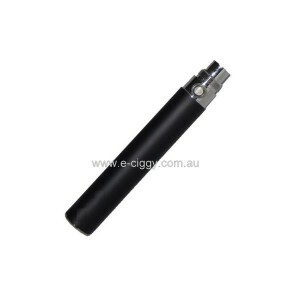 We have a wide range of accessories for various types of e-cigs. 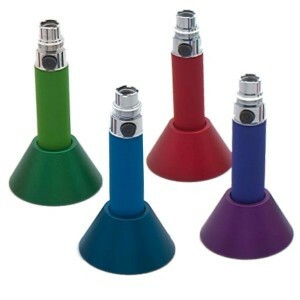 You can purchase separately a: battery, clearomizer, heater or charger. You can find here stands for your ecig. We also offer different kinds of travel cases. If you are looking for long-time vaping, get some spare batteries. 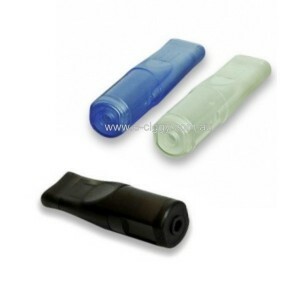 We also have a wide variety of clearomizers and cartridges. Search our accessories and get everything you need. 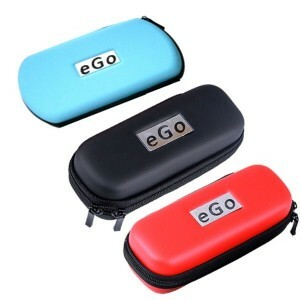 The Ego-t Battery offers a long lasting battery life. Never be without a charged battery when you carry an extra battery with you at all times. 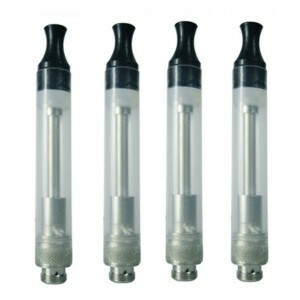 The battery is compatible with the Ego-T clearomizer and atomizer. The battery is black. 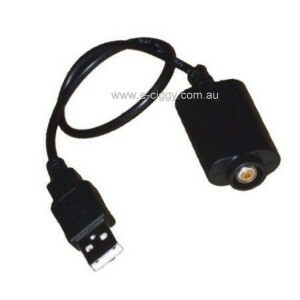 It comes with a safety locking system that allows the user to lock the battery when it is not being used. 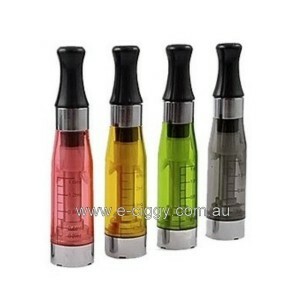 The Clearomizer CE3 is perfect for 510 and 510-t e-cigarettes along with the Aussie Dragon. 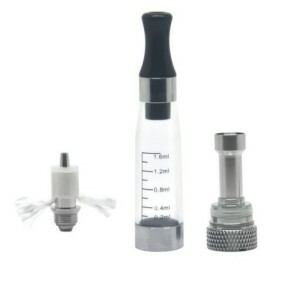 The clearomizer provides a smooth vapour. It holds more liquid. 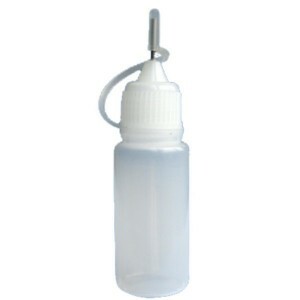 The liquid is easy to see as the clearomizer is clear and visible. 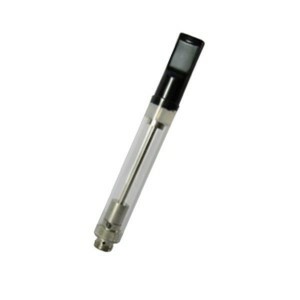 The clearomizer CE3 is easy to use and attach. The perfect addition to your e-cigarette experience. Rating(s) and review(s) : Accessories - Average: 4.5 / 5 - Based on 85 rating(s) and 30 user review(s).